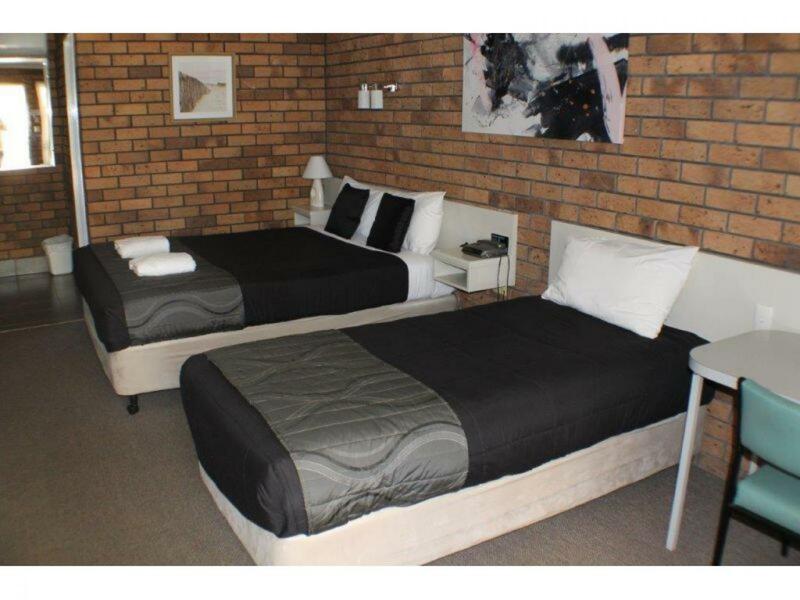 This motel has been maintained to a very high standard with modern décor and quality bathrooms and offers eight rooms of mixed configuration including two self-contained units. 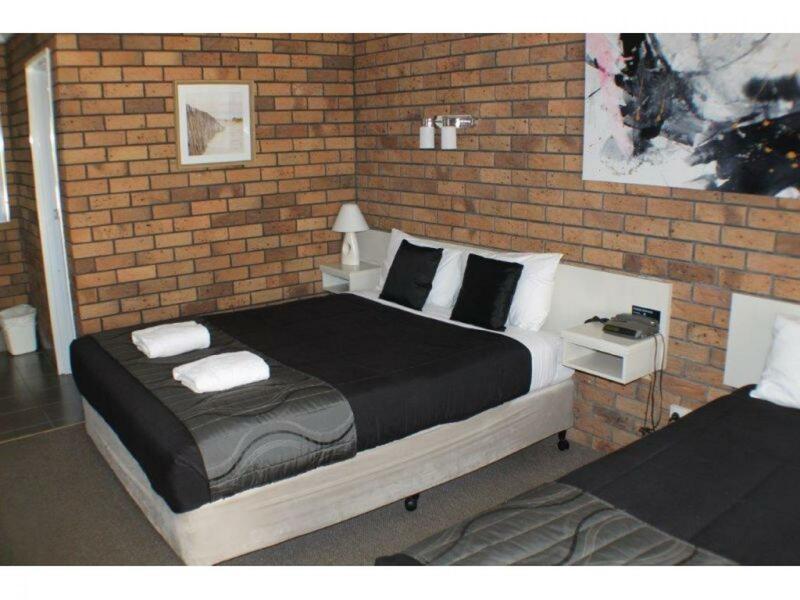 The residence and all motel rooms have had split system air conditioning installed plus five motel rooms have recently been refurbished. 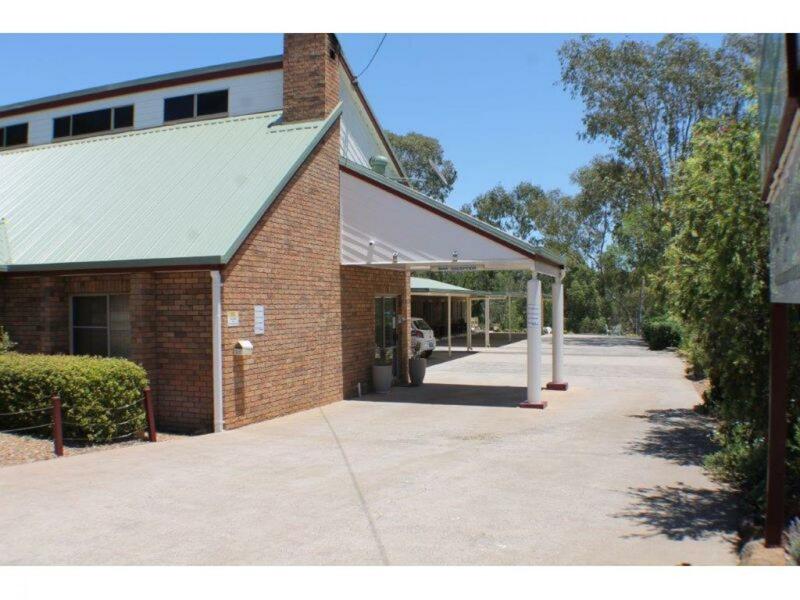 In addition, the roof covering the car parking has been completely replaced and the list of improvements goes on. 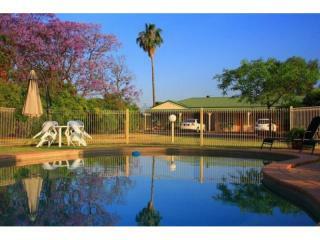 There would be little to do for a new owner but concentrate on the business. 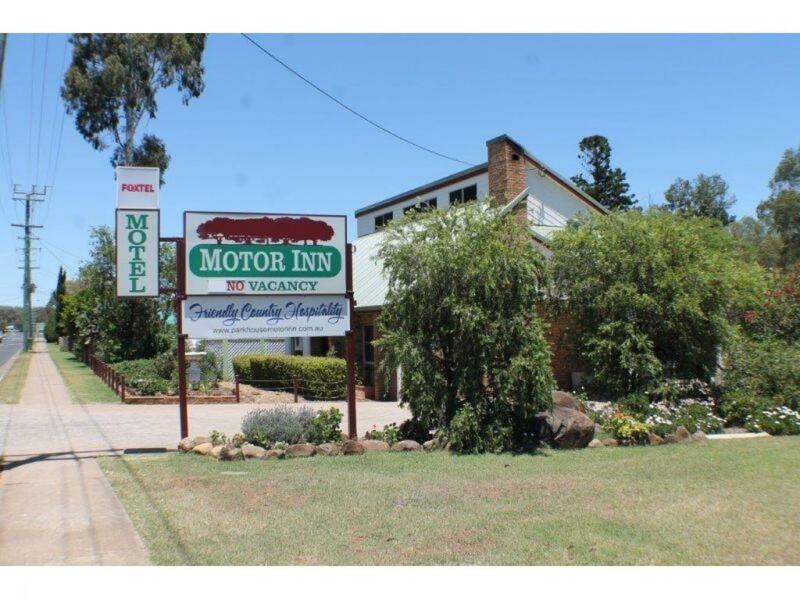 This motel has traded consistently well over the years but still offers plenty of upside as the town grows and demand for accommodation increases. 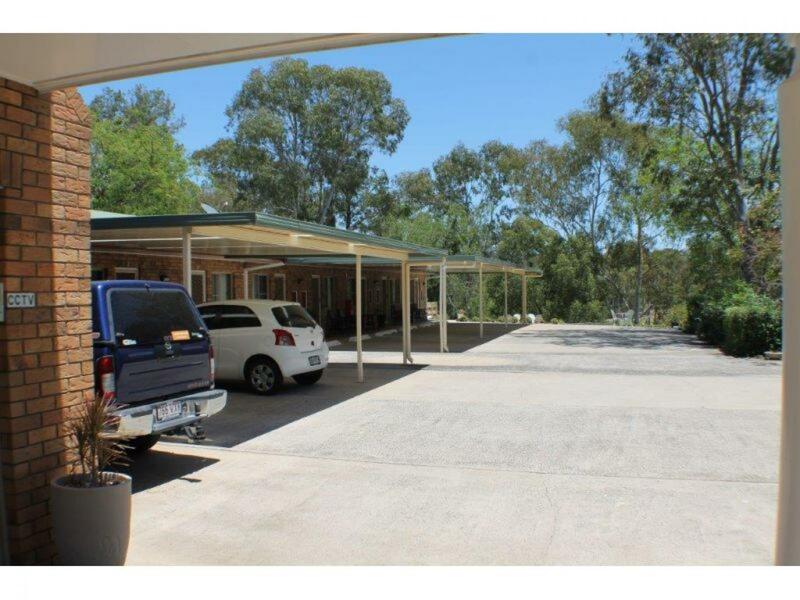 The very comfortable residence is on two levels, with high ceilings, living area and large kitchen conveniently located behind reception plus three spacious bedrooms upstairs. 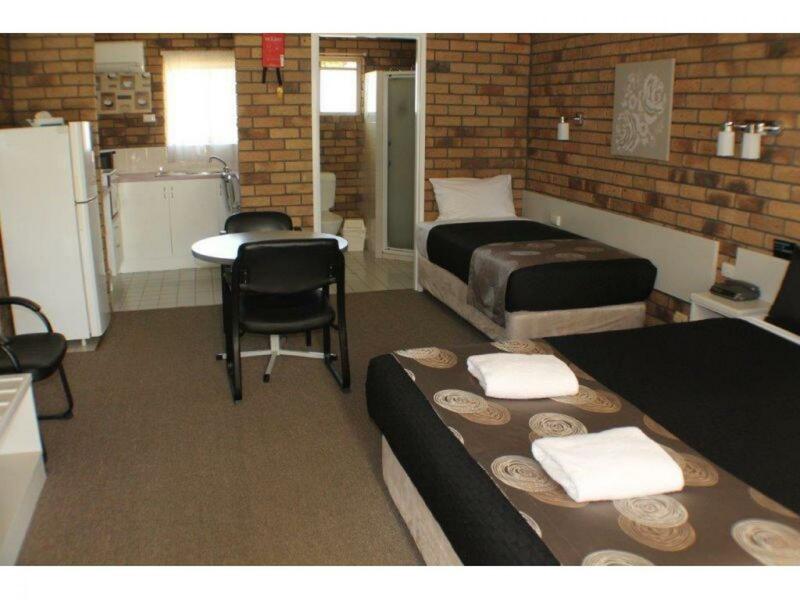 The main bedroom has its own ensuite that was refurbished in 2015. 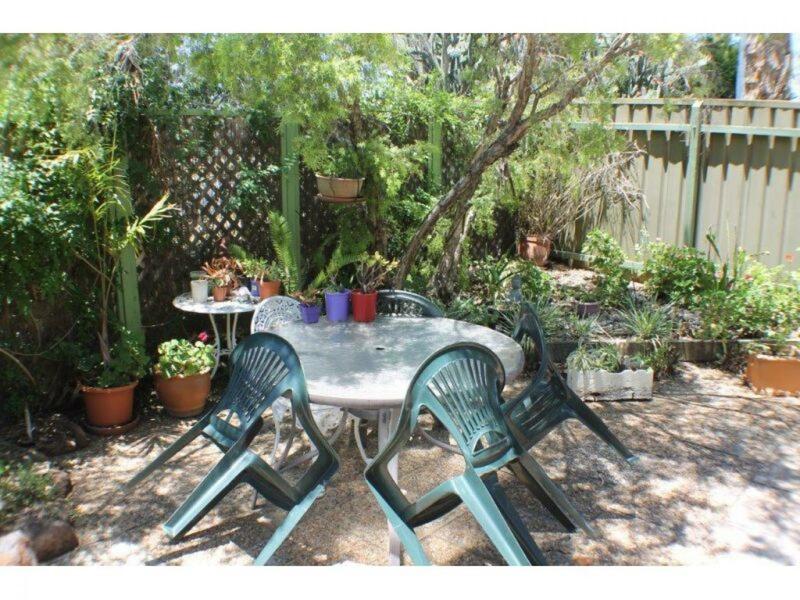 There is also a shaded, secure outdoor area to sit and relax. 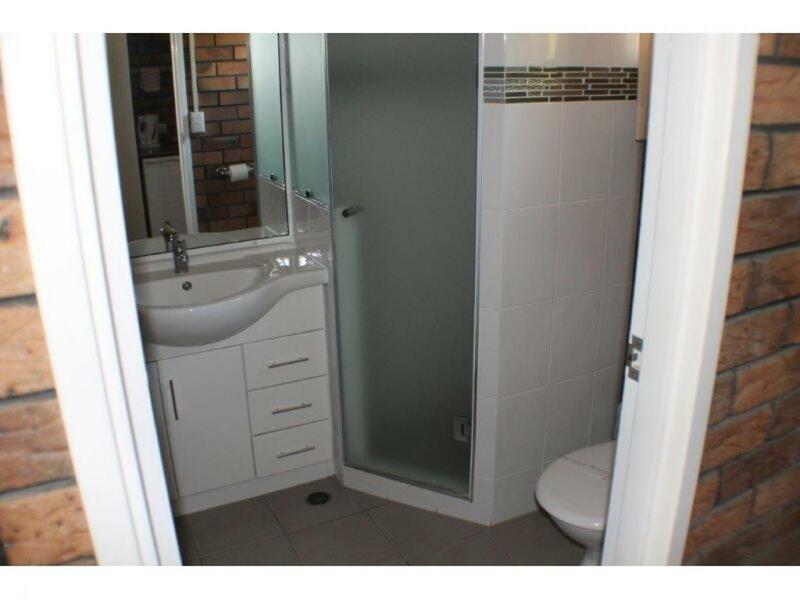 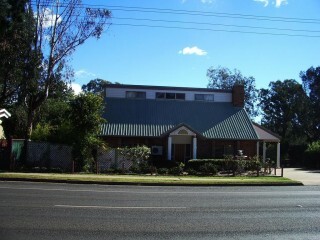 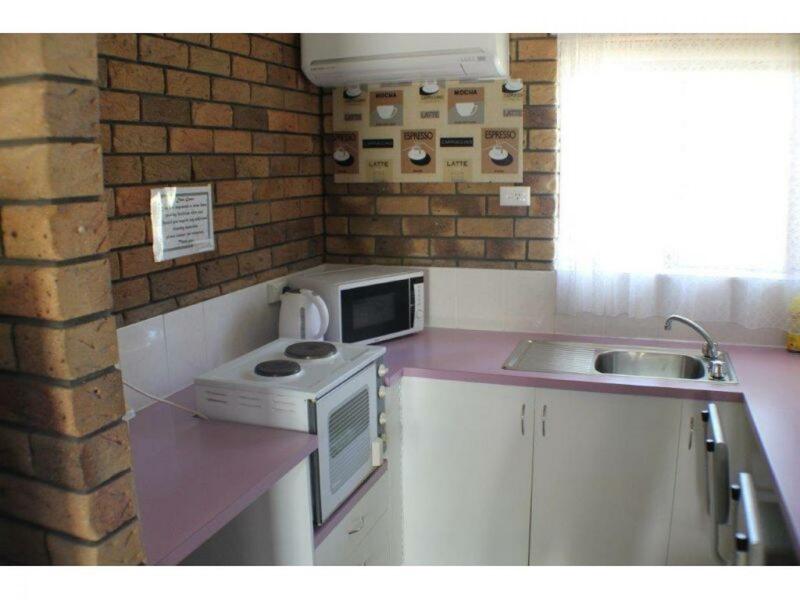 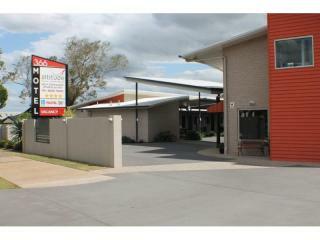 Situated close to Oakey town Centre and just a short walk to the local RSL and dining facilities. 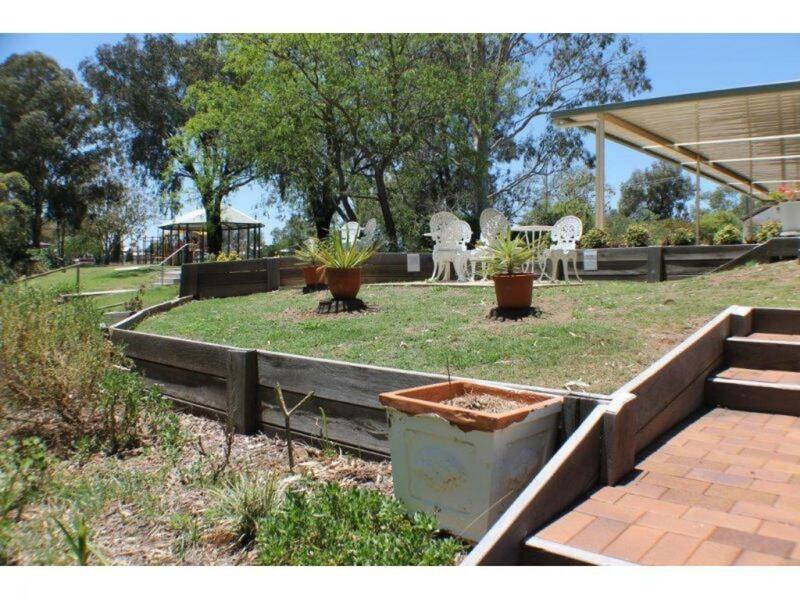 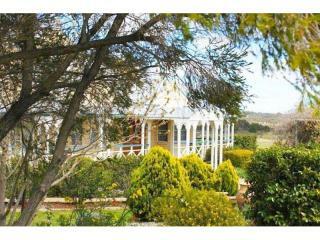 Oakey is just 20 minutes from Toowoomba and 1.5 hours from Brisbane. 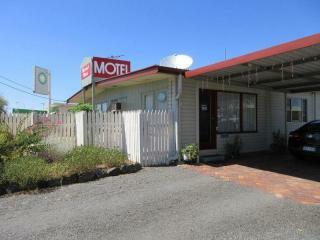 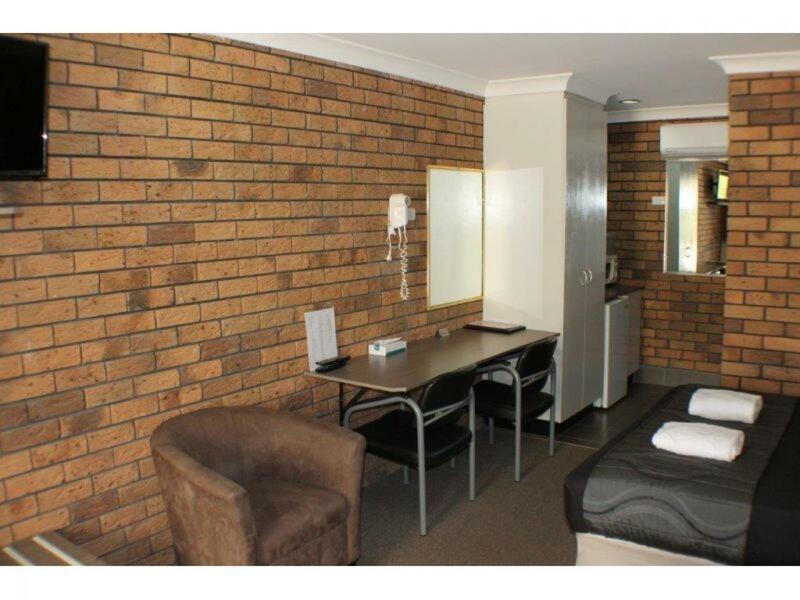 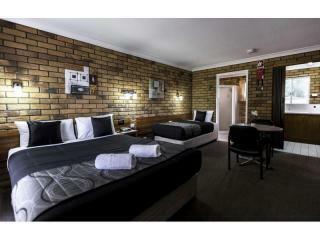 A quality freehold motel that is affordable, requires minimal maintenance and is profitable, well worth a look.